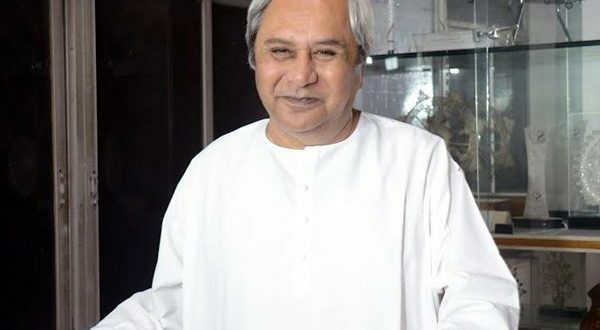 Bhubaneswar: Odisha’s industrialization goals received a fillip with Chief Minister Naveen Patnaik on Thursday conducting the third groundbreaking ceremony via videoconferencing at the State Secretariat here. 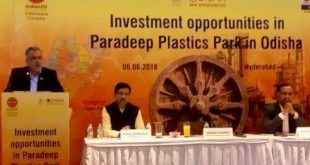 The ceremony witnessed the inauguration of two units and the beginning of construction of 13 manufacturing units in Odisha at a cumulative investment of Rs. 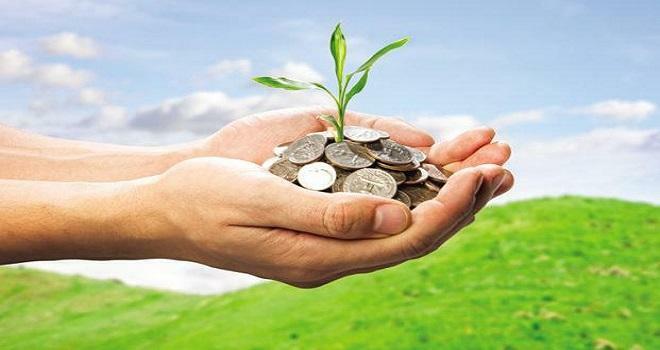 2,901.20 crore which will create 3,091 jobs. 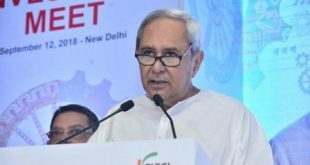 “Odisha is fast emerging as the ‘Manufacturing Hub of Eastern India’ and we are working towards developing the State into a ‘Manufacturing Hub of South Asia’,” said the Chief Minister. “My government has promulgated progressive policies and developed state-of-the-art infrastructure besides demonstrating the commitment to deliver projects on the ground, which is reflected in the fact that out of the investment intents received, close to 65% projects are in various stages of approval and implementation,” he added. “The 15 industries for which groundbreaking/inauguration is being conducted today will provide employment for more than 3,000 people in the State. I congratulate all the concerned departments for their continuous efforts towards successful grounding of these projects,” said the Chief Minister. It may be noted that subsequent to the Make in Odisha Conclave 2016, the first groundbreaking ceremony was held in November 2017 for 15 manufacturing units which grounded investments worth Rs. 11,690 crore with scope to generate 8,187 jobs. The second groundbreaking ceremony in May this year witnessed the inauguration of 7 manufacturing units and groundbreaking of 12 units with cumulative investment grounded at Rs. 2,675 crore. 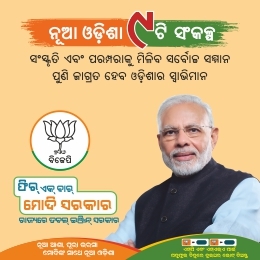 With the third groundbreaking ceremony, a total of 49 manufacturing units have either been inaugurated or started construction as a direct result of the investment promotion efforts of the Govt of Odisha so far.